Equipping Christians. Building Christ’s Church. 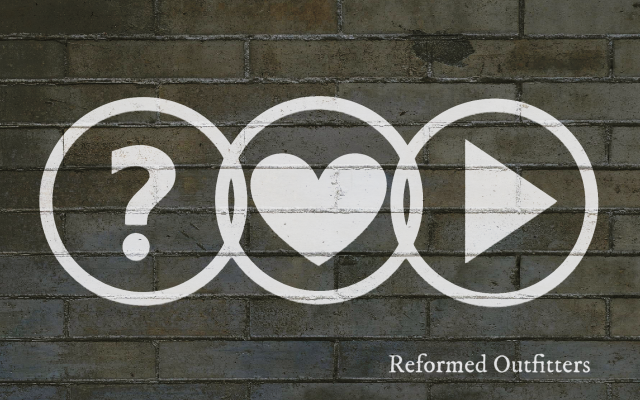 Reformed Outfitters exists to provide easy access to solid Christian content, via our website and our application for Apple and Android mobile devices. We want to inspire and encourage a desire for people who have grown up with the Reformed traditions to learn about, live out and lead others to the Reformed Christian faith. Knowledge of our depravity, and Jesus saving redemption- making us right with God only through Grace is essential for every Christian. Understanding these biblical truths gives a Christian confidence, security and purpose. Contention exists between those put right with God, (Christians) and those who deny the saving work of Jesus. Christians face this spiritual struggle their whole lives through. Learning how our world works and how Satan works through this world will give Christians a greater confidence seeing, responding to, and by God’s Grace overcoming spiritual threats. Getting the word out about the continuous spiritual war, as well as teaching Christians the how and why of a sanctified life in the context of an active spiritual war will give Christians the encouragement to keep fighting, and the desire to continue in the wise practices of previous Christians. The whole gospel hinges on God’s love for us in that he sent his own Son for us to redeem us from our sins. As a result of God’s indescribable grace, Christians love people around them. We want to give practical tips on how Christians can grow in this regard, growing in a love for God, a love for their church, and a love for the people around these Christians who need to hear and see the gospel. Christians educated by the gospel truths, equipped with the confidence and practical tips to live out the gospel and encouraged by the life-changing power of the Gospel will become enthusiastic about sharing and leading others too the Gospel. The confidence, security and purpose provided to Christians by the Gospel makes Christians natural leaders in all areas of life. We want to encourage this gospel-centered leadership by taking on responsibility. The Christian faith is represented by many schools of thought. Each of these schools teach an understanding of who God is, and how He is to be served. 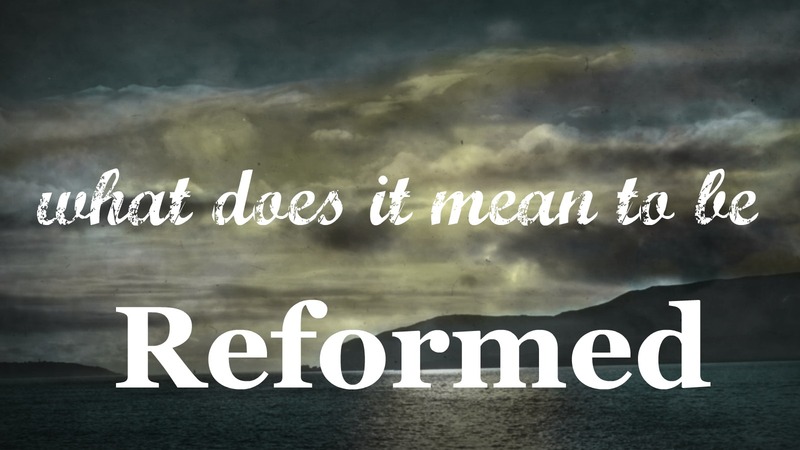 To be reformed is to have great thoughts of God, small thoughts of man, and deep, deep gratitude for God’s boundless mercy to sinners in Jesus Christ – a mercy directly specifically to me that I am allowed to be His child for Jesus’ sake! Follow this link to read more! We have a set of human documents that serve to help us in our interpretation of Scripture. Of the many summaries of Christian doctrine that have been written, our churches have chosen to adopt three creeds and three confessions.